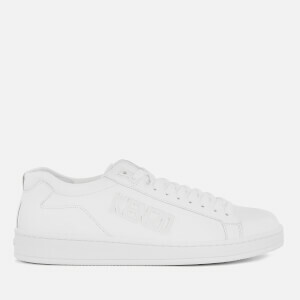 Men's low top trainers from KENZO. Crafted from smooth leather with a tonal design, the 'Tennix Basket' cupsole sneakers feature a rounded toe, lace-up fastening and branded tongue. 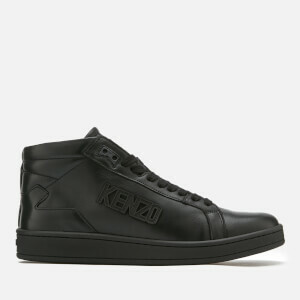 Complete with 3D KENZO branding to the outside foot. Set upon a durable rubber sole.